IThings which astonish us in very first sight possess a different look. 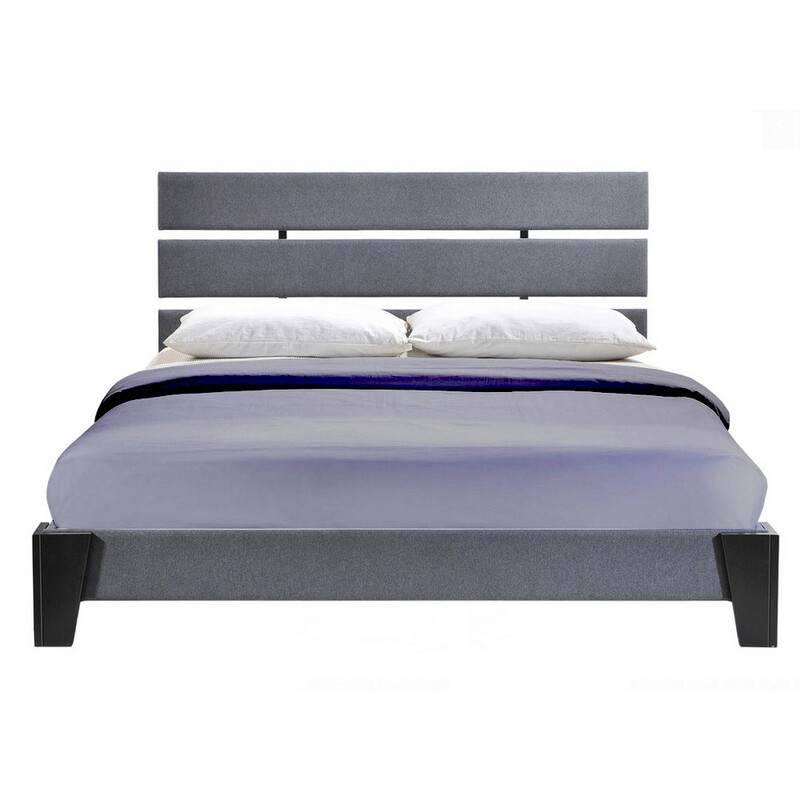 This zoe queen size bed-grey possess that unique look and quality that can light up your whole area procured to have some rest. 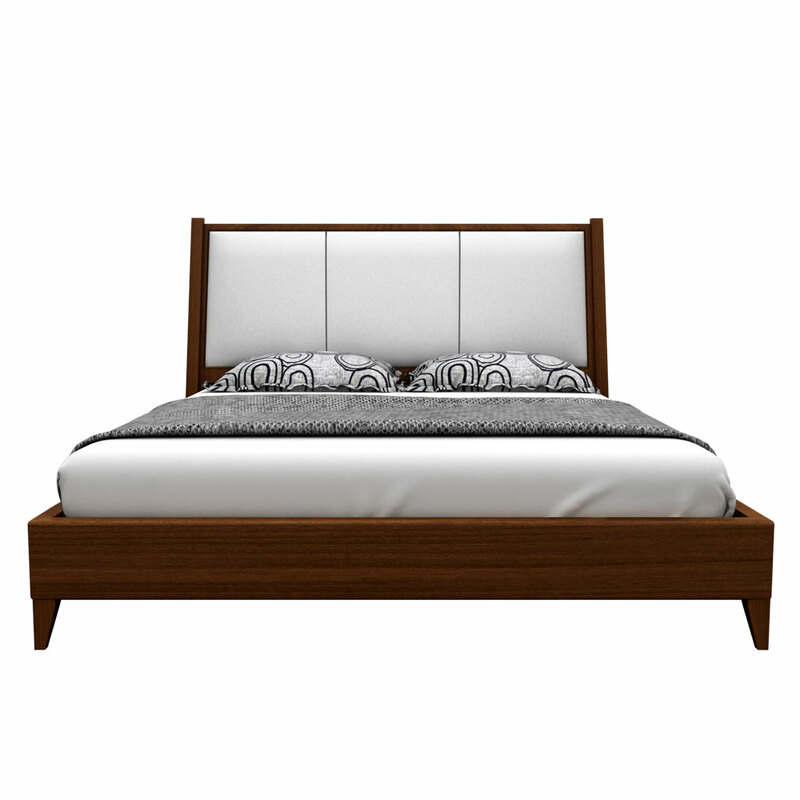 This simple wooden pattern with a much attractive texture will get add like a decorative piece in your bedroom. 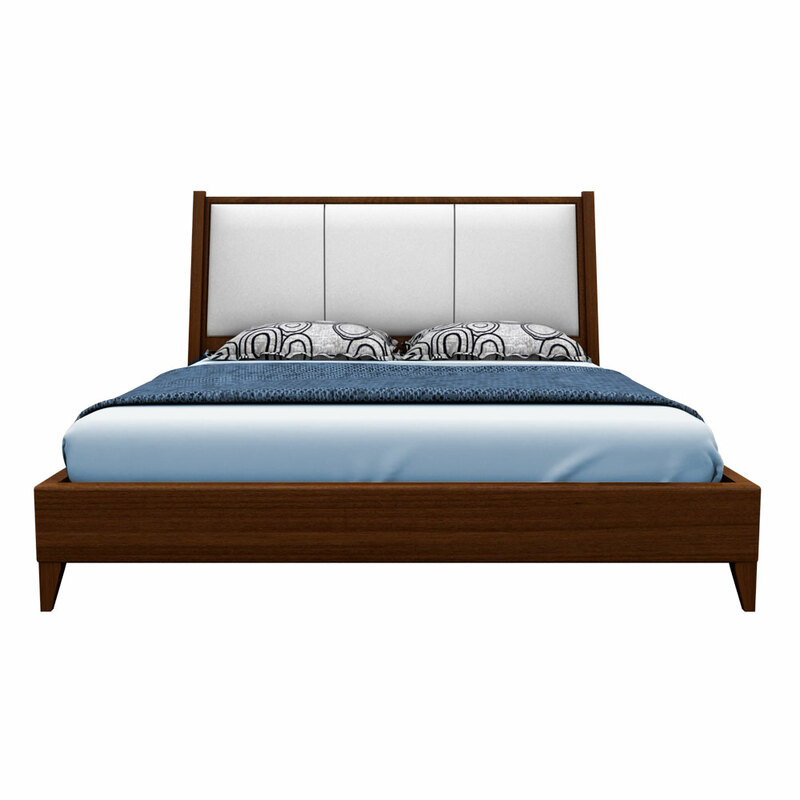 You can make your selection as per the sizes that are available in both king and queen sizes. 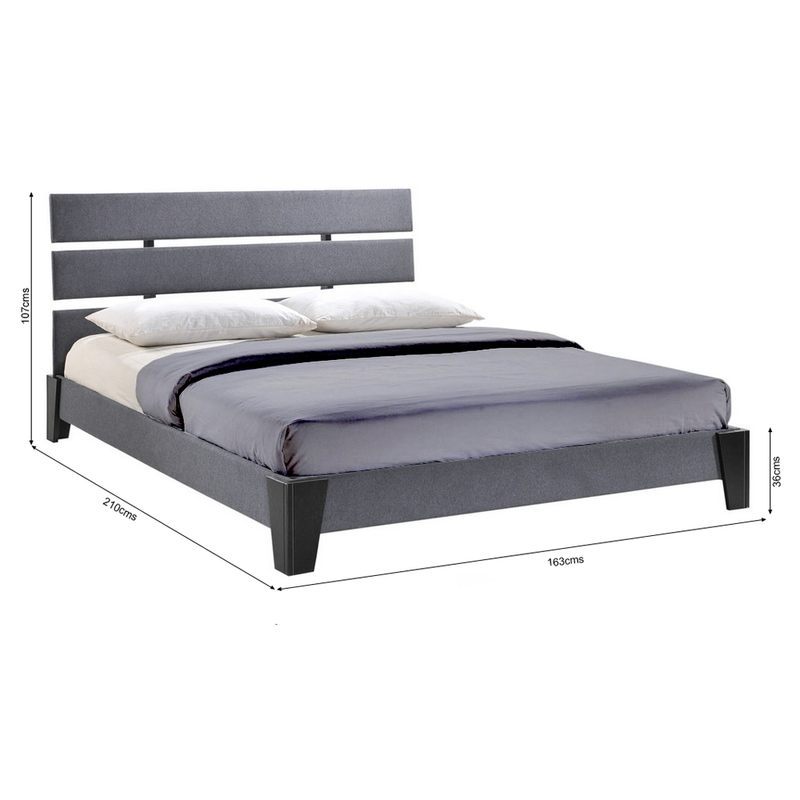 This Zoe queen size bed grey pattern will adore your place perfectly when gets assembled against the wall. 3. 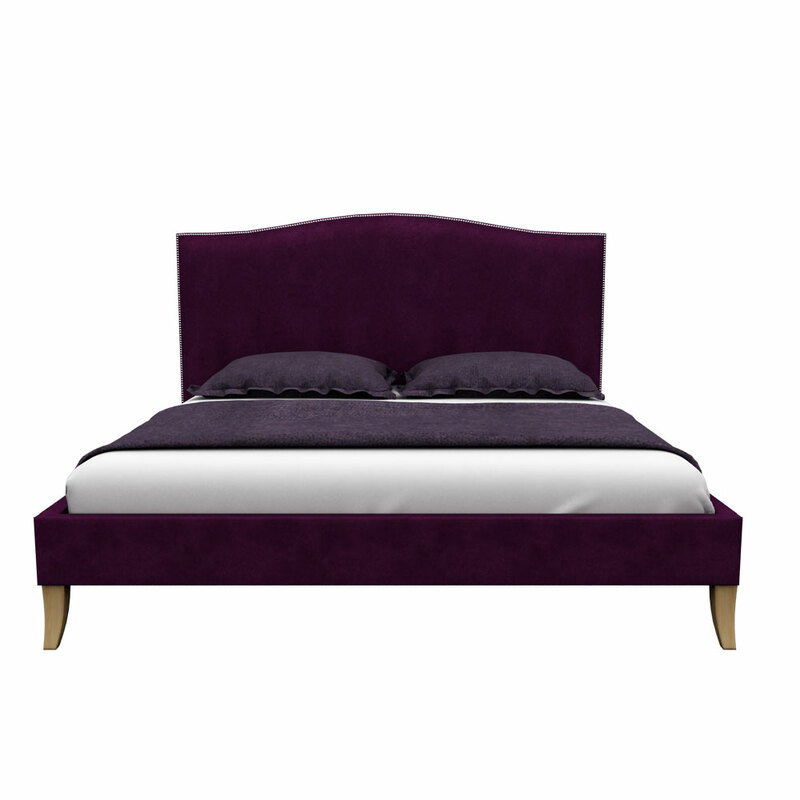 Queen bed size (L x W) : 210 x 158 cms ( 6.9 x 5.2 feet). 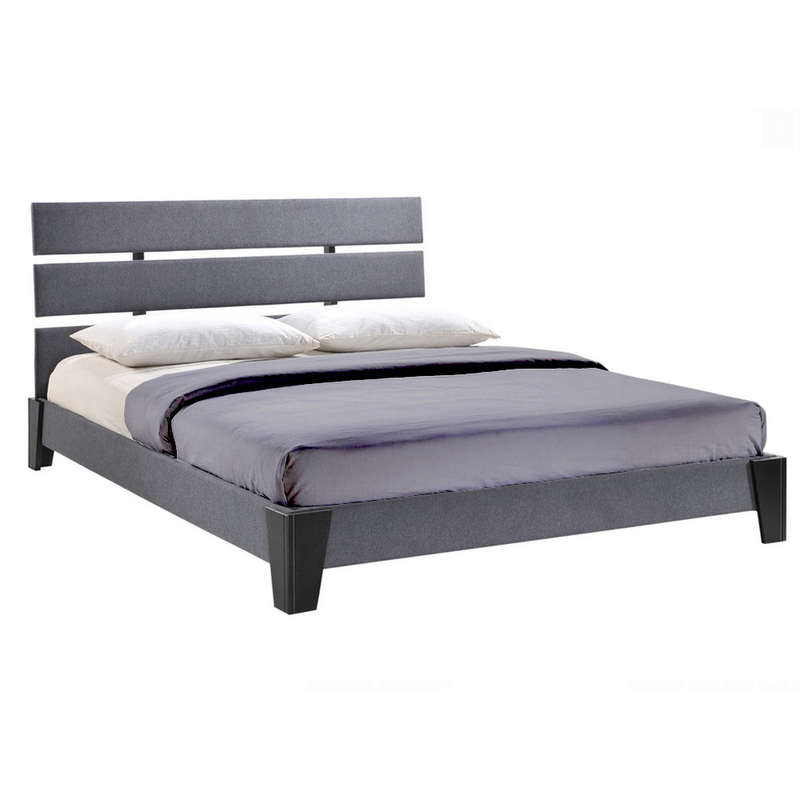 8.Headboard and sides are fully upholstered with high-quality soft fabric in grey.